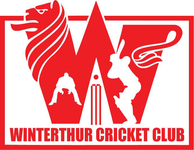 The Swiss Federation Of Cricket Umpires & Scorers (swissFOCUS) plan to run an intensive two day umpiring training in April 2018. The course runs over two consecutive days (Saturday from 9am to about 6pm and continues of Sunday 9.30am to about 5pm) at the end of which participants will be invited to take the ECB ACO Level 1 Umpiring examination. A pass will result in an internationally recognised umpiring qualification, the ECB ACO Level 1 umpiring certificate. Alternatively you can contact swissFOCUS by email. 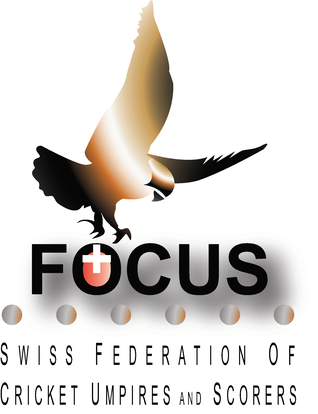 Depending on the interest, swissFOCUS will determine the venue and cost per participant. If there is insufficient interest the idea will be abandoned.